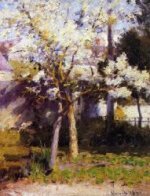 Robert William Vonnoh (September 17, 1858 – 1933) was an American Impressionist painter known for his portraits and landscapes. 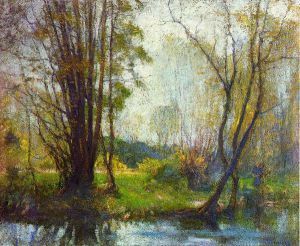 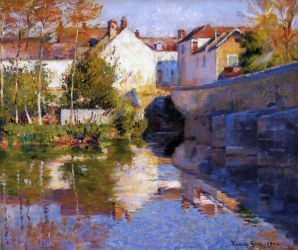 He traveled extensively between the East Coast and France, more specifically the artists colony Grez-sur-Loing. He studied in Paris at the Academie Julian under Gustave Boulanger and Jules Joseph Lefebvre. 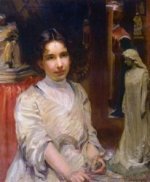 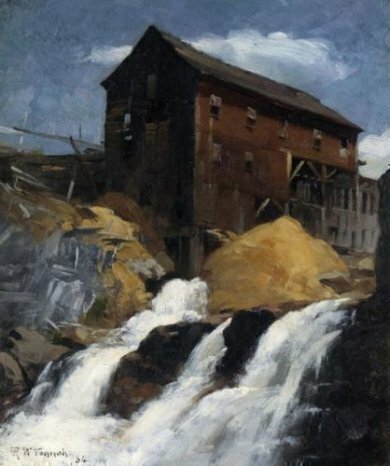 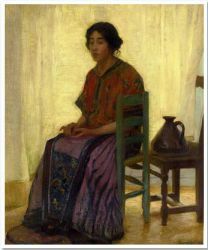 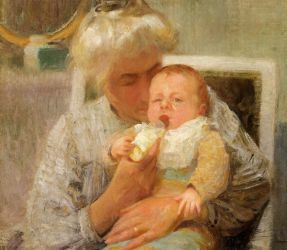 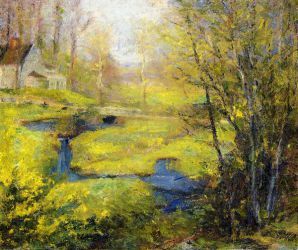 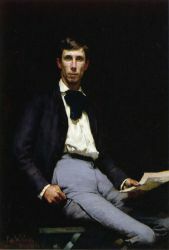 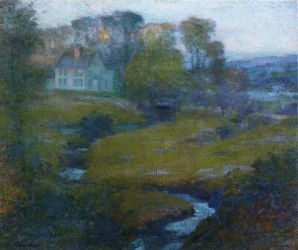 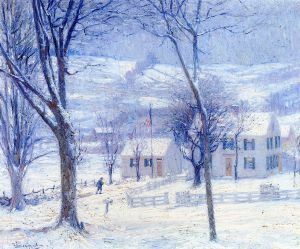 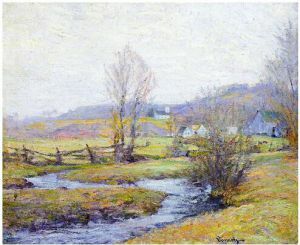 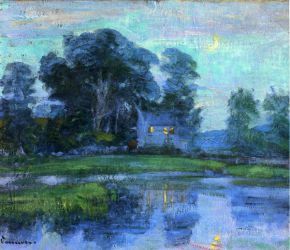 He taught at the Cowles Art School in Boston (1884-1885), at the School of the Museum of Fine Arts, Boston (1883-1887), and at the Pennsylvania Academy of the Fine Arts (1891-1896). 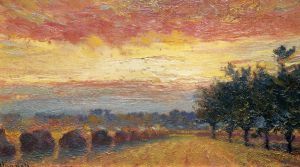 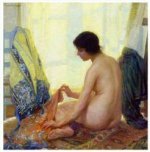 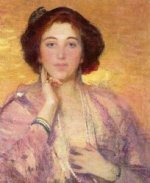 Vonnoh became a member of the National Academy of Design in 1906. 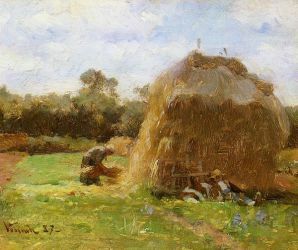 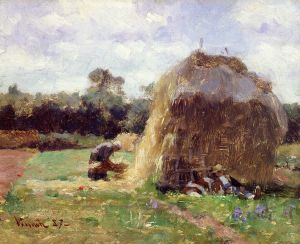 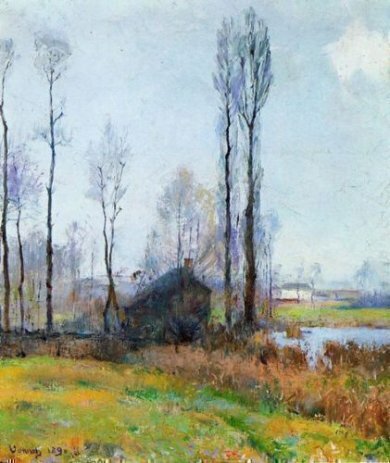 His most well-known work In Flanders Field (also known as Where Soldiers Sleep and Poppies Grow or Coquelicots) was painted in 1890 in the fields of Grez-sur-Loing. 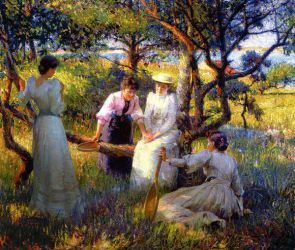 This large oil on canvas, 59 x 104 inches, employed active and expressive brushstrokes to evoke the fiery cadmium red of poppies, a subject matter that was popular during that time among many painters. 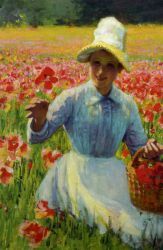 A young woman sits in the foreground, settling down to pick poppies in a vast field with two figures in the background. 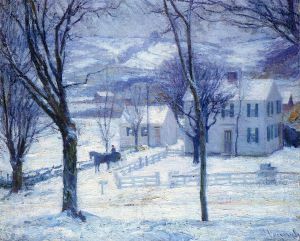 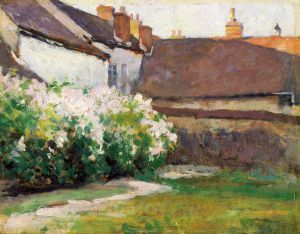 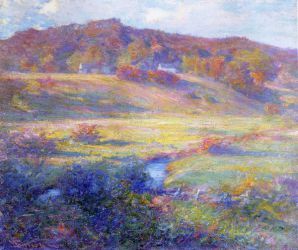 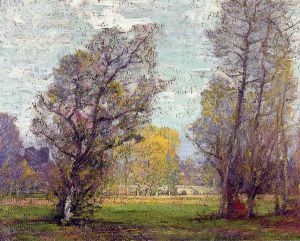 Although this was considered Vonnoh's most ambitious work, garnering great acclaim at fairs and exhibits, the painting never sold. 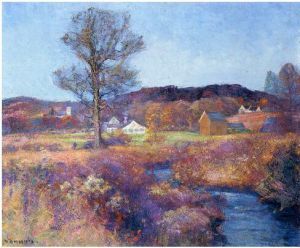 It was not until 1919 when it was purchased directly by Joseph G. Butler, founder of The Butler Institute of American Art that In Flanders Field would find a permanent home. 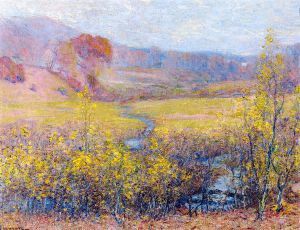 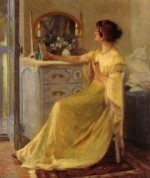 The painting is part of the permanent collection to this day in Youngstown, Ohio.